WHAT: (Concord, MA) [Dateline] – Concord Market kicks off its 2019 Culinary Programming, with a special dinner created by acclaimed Chef Michael Leviton and featuring Springdale by Jack’s Abby Brewing, Saturday, February 23 from 6-9:00 p.m. The event will take place at the newly opened Concord Market, 77 Lowell Road, Concord, MA. 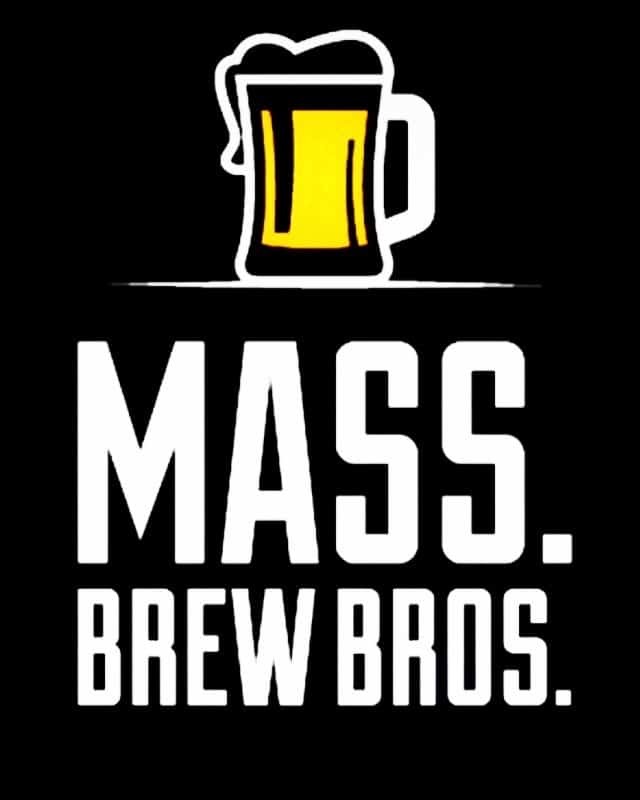 A guest welcoming by Chef Leviton and the brewers of Springdale, by Jack’s Abbey Brewing and a beer tasting will be followed by a three-course dinner, created by Chef Leviton, in concert with Concord Market’s own Chef Matt Molloy. Chef Leviton is well-known in the Boston area for his restaurants Lumiere and Area Four. He is an eight-time James Beard Foundation Award nominee and the recipient of awards from Food and Wine, Bon Appetit, Gourmet, and Saveur. His emphasis is on the seasonal preparation of food, using local and sustainable ingredients. Tickets for the dinner are $75 per person (tax and gratuity not included). They are available online at: https://concordmarketlevitonspringdale.eventbrite.com, by calling Concord Market at (978) 369-7500, or by purchase at the Concord Market checkout, Millbrook Tarry, 77 Lowell Road, Concord, MA. Located at Millbrook Tarry, 77 Lowell Road, Concord, MA, Concord Market is a 15,000 square-foot market that houses specialty, craft and locally sourced products from around the region and across the globe. At Concord Market, we strive to offer our community and visitors carefully selected specialty foods, including fresh cooked meals and baked goods, small batch packaged goods, artisanal cheeses, charcuterie, craft beers, and wines. We work hard to find items that are made sustainably by people committed to crafting high quality, hand-made products. We also work to get to know our customers on a personal level. This allows us to provide an in-depth understanding of the products they like. We strive to provide a welcoming atmosphere and an all-around enjoyable shopping experience. 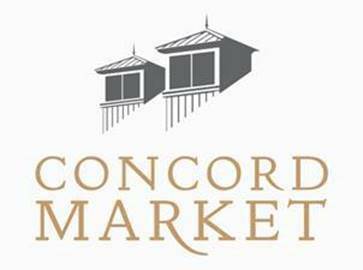 For more information on Concord Market call 978-369-7500 or visit our website at: www.theconcordmarket.com.